Lonnie Wheatley, TULSA, Okla. (December 22, 2017) – Donny Schatz continues his reign atop the Sprint Car racing world by earning the number one position in the STIDA Winged 410 Sprint Car Power Rankings for the fifth year in a row. Posting 23 North American wins and his ninth World of Outlaws championship in 2017, Schatz earned this year’s top STIDA Power Ranking by a 307 point margin. Since the inception of the Open Wheel Power Rankings in 2013, Schatz has taken the top spot by 164 points in 2013, 257 points in 2014, 391 points in 2015 and then 224 points in 2016. Although Schatz’ win total was less than the previous three years (26 in 2013, 2014 and 2016 and 31 in 2015), his overall STIDA Power Rankings point total of 1,631 this year is the highest total yet. While Schatz raced to the number one ranking once again, Brad Sweet outlasted David Gravel to take runner-up honors. Gravel dominated Sweet in the win column 20-5, but Sweet’s edge over Gravel of 60-47 was enough to push him to second. Second is Sweet’s highest Power Ranking after finishing sixth while Gravel’s finish of third is his highest after posting a ranking of fifth last year. Shane Stewart finished fourth for the second year in a row, marking his third consecutive year among the top five. 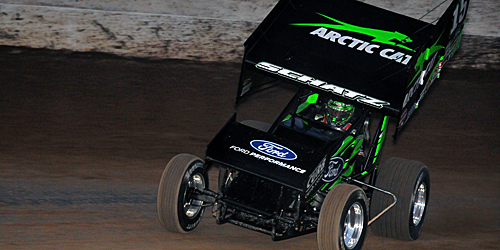 Daryn Pittman rounded out the top five, his fourth year among the top five after runner-up rankings in 2013, 2014 and 2016. After slipping out of the top ten last year, Kerry Madsen bounced back to finish sixth with Posse rep Danny Dietrich among the top ten for the third year in a row in seventh. A rejuvenated Tim Shaffer finished eighth in STIDA Power Rankings this year after finishes of 29th, 30th and 30th the past three years. 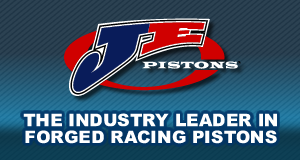 Jason Johnson, a two-time top finisher in Rod End Supply Winged 360 Power Rankings in the past, cracked the top ten in STIDA Winged 410 Power Rankings for the first time in ninth with Ian Madsen breaking into the top ten as well for the first time in tenth. 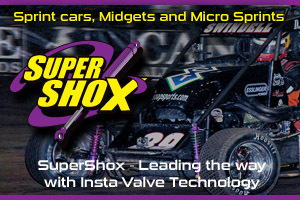 The STIDA Winged 410 Sprint Car Power Rankings are a part of the Open Wheel Power Rankings that also includes Momentum Racing Suspensions Non-Wing 410s, Rod End Supply Winged 360s, Beaver Stripes Non-Wing 360s, www.midgetmadness.com Midgets and 305s presented by Dodge City Raceway Park. 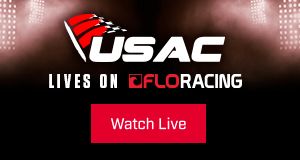 The Wheatley Chronicles brings insight and highlights from all variety of racing series throughout the nation in 2017 and beyond along with the Open Wheel Power Rankings. 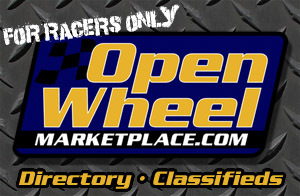 Please send any comments, questions or advertising inquiries regarding The Wheatley Chronicles at www.sprintcarmania.com to Lonnie Wheatley at lonniewheatley@gmail.com.